What you get here with this special is reefer rocking. 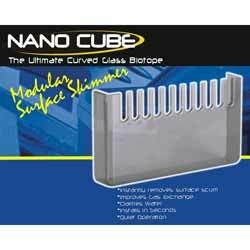 JBJ gave a special deal on Nano Cubes and stands so we are passing some of the savings back. 12 gallon Deluxe tank. Yes, this is the full Nano Cube aquarium and the stand. The 12 Stand compliments the tank perfectly. 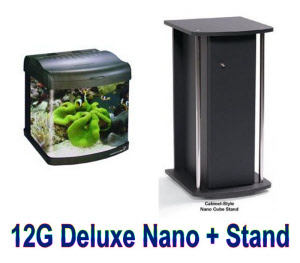 The Nano Cube aquarium fits and will make a great addition to any room. 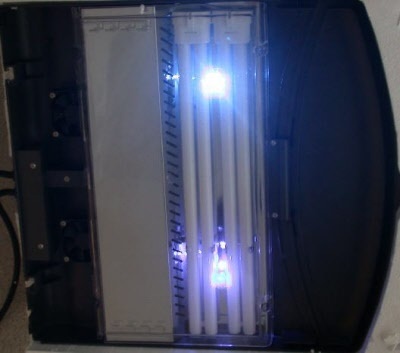 This unit features its own filter, lighting system, and overflow. This Sale price with the FREE stand is a reflecting of MSRP. 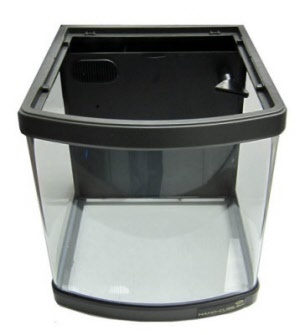 The Nano Cube by JBJ can be either a freshwater or saltwater tank. 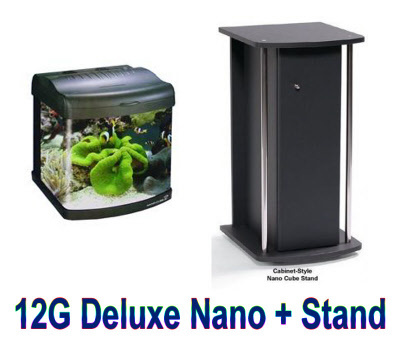 Everything you need for your aquarium except the fish! 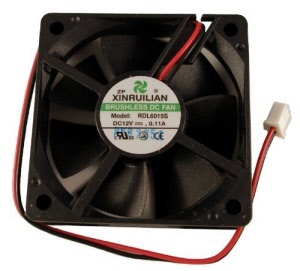 NANO CUBES Include Cooling Fans! This is the back piece. 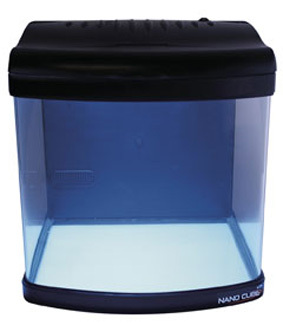 Filters water before it reaches the filtration system in the Nanocube aquariums.